The first question arises in newbie’s mind is “how to start a blog or how to make a website?” There are many things every newbie in should know before entering in the field of blogging. There are some simple requirements to start a blog or making a website. In starting when someone hears about making a website and decide to start a blog then the person starts searching for how to start a blog? There are many basic things a newbie should have the idea about website making. As I have discussed the eagerness of newbie in the field of blogging about the knowledge seekers about how to make a website and more. The user just needs to buy a domain name which will represent the name of the website. Then a web hosting or what we call as space at which your website will be placed on the world wide web. Now the point arises about the appearance of the blog which can be solved out by the selection of any eye striking theme. You have to buy the theme or there are many free themes available in the internet world. You can choose them from many websites which are distributing many themes free. Now here is the little description about the above-written points for how to start a blog? I have explained it in my earlier posts about it as a domain name is a name by which your website will come to know in the world of internet. The name which will be searched by the users to connect to your blog. It’s the first step to take for making a website. There are many domain name seller companies by which you can buy your domain name. You can get a domain name free of cost at many websites which are free to use. But they will look unprofessional. The choice is yours. It is the first step in making a website. The main concern is about the space for your website to put it on the world wide web is what we call web hosting. For making a website you need to have some space to place your blog on the internet is what web hosting providers provide you. There are many companies which provide web hosting for your blog. 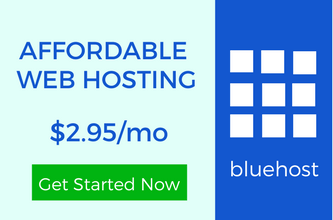 There are the different type of web hosting in today’s modern era of blogging. 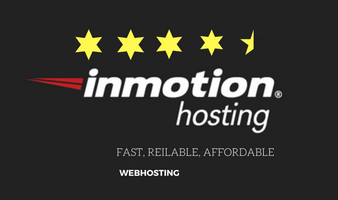 You can check about web hosting from the below-recommended option. 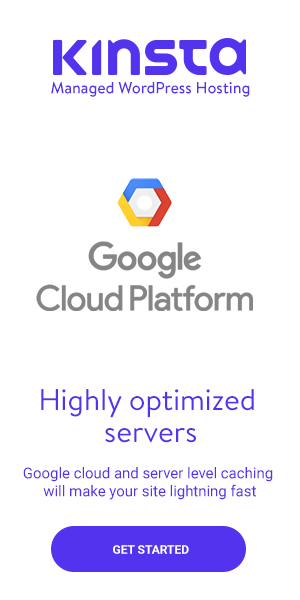 Different kind of web hostings are:- shared hosting, VPS hosting, cloud hosting etc. You should know about these type of hosting before you choose any web hosting to host your website. Recommended:- What Is Web Hosting? To make your blog look better and eye catching you should know about the themes. There are many themes available for your website which can look your website better. The Theme is also a major part of making a website. Every newbie should search the proper theme which can easy to customize for your blog. You should keep in your mind that the theme you choose should relate to your website which you’re are going to make. There are many free themes available on the internet. You can easily find many websites which are providing their collection of many beautiful themes. If you are stable financially then there are many premium themes which you have to buy. CMS is Content Management System or the platform by which you can handle your blog. You will write your posts through any blogging platform. Choosing a good blogging platform is the major need to make a website. For making a website you need to select the CMS which is easy to handle. There are many blogging platforms in the market nowadays. Mostly preferred CMS is WordPress in today’s era of blogging. Many other free or paid blogging Platforms are available. You can easily find on the internet. You have to make sure about the CMS you are going to choose for your website. For making a website you need to select the most efficient blogging platform. Decision About How To Start A blog? Most of the people make a website when they hear it from others. Every newbie thinks about the decision about how to start a blog? All try to configure it as how people get success in the field of blogging and what is the key or any magic trick by which you can get a boost up the success level. Every newbie just should have to work hard and not to think about any short tricks to get success in the field of blogging. If you have determination and devotion towards your aim then no one can stop you to get success. People always try to know about perfect knowledge for their question “how to start a blog”?